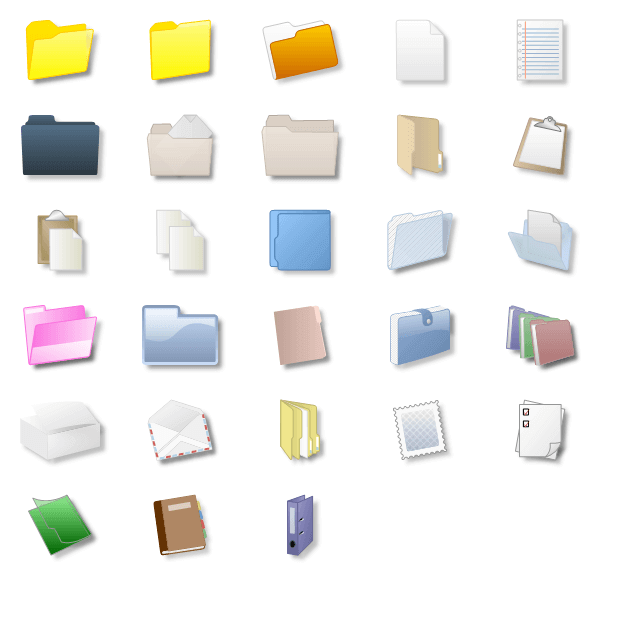 Files and Folder Shapes can be used in various diagrams, business organization drawings and general purpose diagrams. Nevron Diagram for .NET implements a myriad of predefined shapes, which can come handy in many types of diagrams. The predefined shapes are consistently created with the help of shape factories.